It’s a busy time of year for lawn mowers in the Lancaster, WI, area, with people putting more attention toward trimming and manicuring their gardens. With such heavy use, regular lawn mower service is more important than ever. 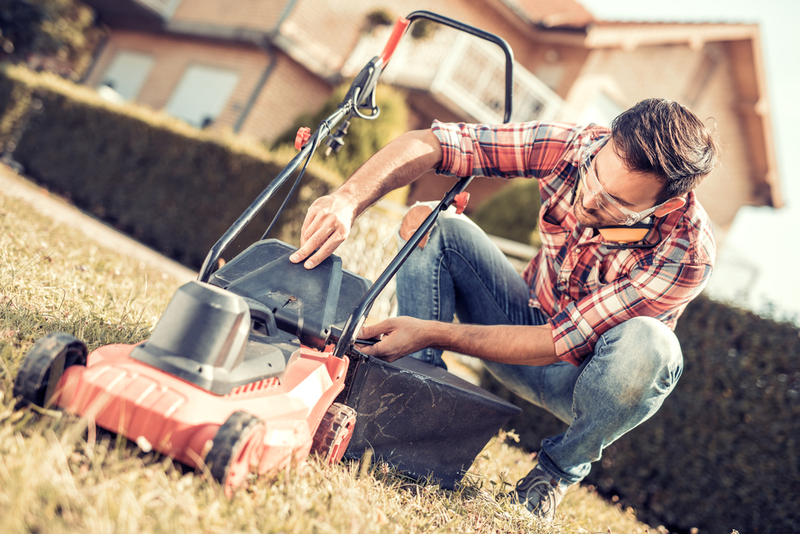 Whether you’re a local contractor with a full appointment schedule or you just have a lot of yard work planned for your personal property, K N Small Engine & Rental Equipment is here to help. These experts are happy to offer you their lawn mower repair and tuneup services. Prevent Start-Up Failures: A number of factors cause lawn mowers to become difficult to start, including mowing tall grass, dust buildup, and high summer temperatures. To avoid surprise breakdowns, plan to have your lawn mower serviced regularly this summer. Improve Fuel Economy: The more frequently you use your lawn mower, the faster its fuel economy will begin to decrease. But if you bring your machine into K N Small Engine & Rental Equipment regularly, their experts will inspect the oil, perform tuneups, and improve your fuel economy, which will help you save money. The local professionals will also advise you on how to get the perfect fuel blend to keep your lawn mower’s engine performing properly. Enhance Life Expectancy: Proper lawn mower servicing entails sharpening the blades, replacing the air filter, cleaning the flywheel, scraping the undercarriage, and more. Keeping up with these maintenance tasks will help increase your lawn mower’s life span, providing you with many more years of use. Will this summer be a busy time for your lawn mower? If so, the professionals at K N Small Engine & Rental Equipment will help you avoid downtime by keeping your equipment in great condition. For questions about their lawn mower services, give the Lancaster, WI, business a call at (608) 723-3790, or visit them online for details.